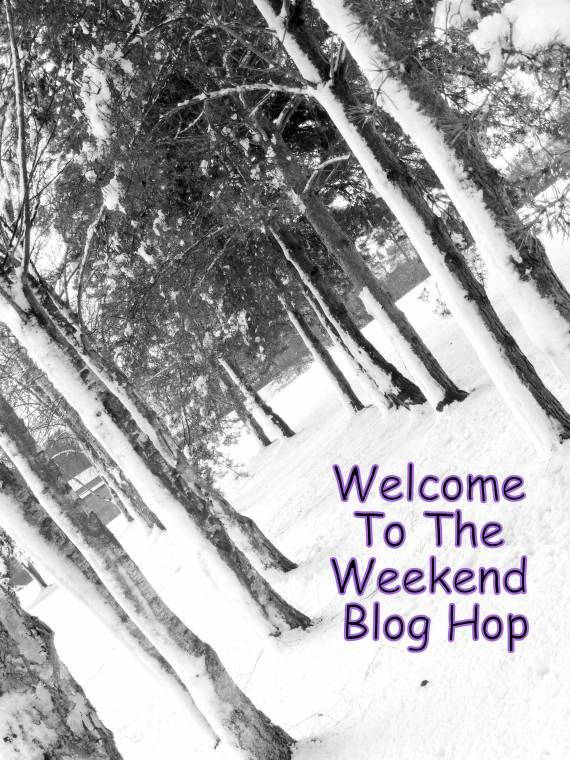 Thanks for stopping by and linking up to the weekend blog hop. We are happy you are here and hope you have fun hoping around and finding new blogs to read, follow and comment on. 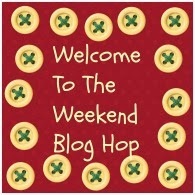 If you like the blog hop please be kind enough to link back so others can join in the fun too. Sunshine one day, snow another!! It would be great if you would follow us in in some way? but that is up to you? Don’t forget to let us know your a new follower, so we can follow you back. If you want to share the hop this would be great? 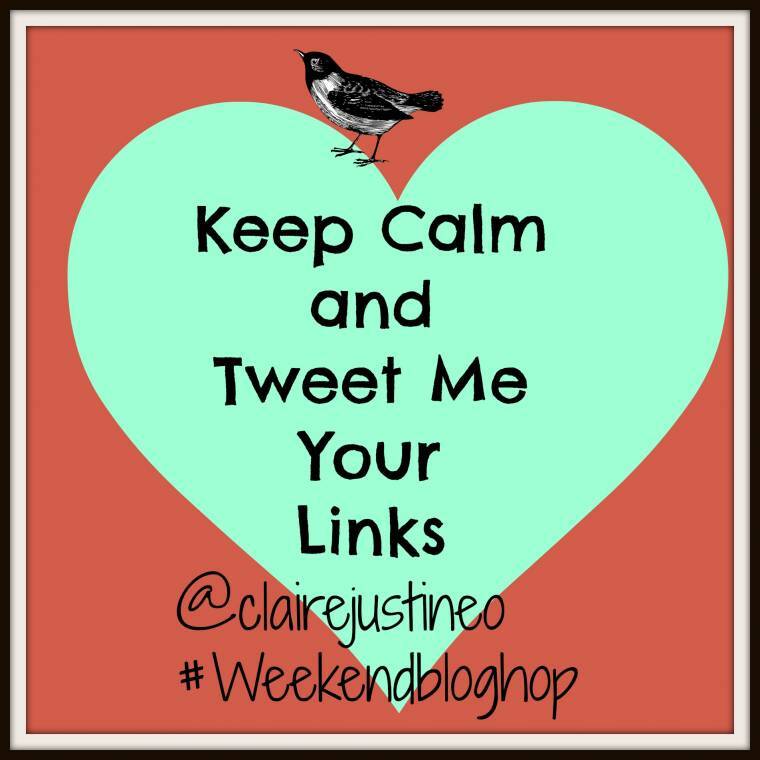 Simply grab the blog hop button from the blog button page and the code from below…. Cool photo! We're in summer now, but even in winter we don't get snow on the ground (only on top of the mountains). Enjoy your weekend and thanks for always hosting a great hop! 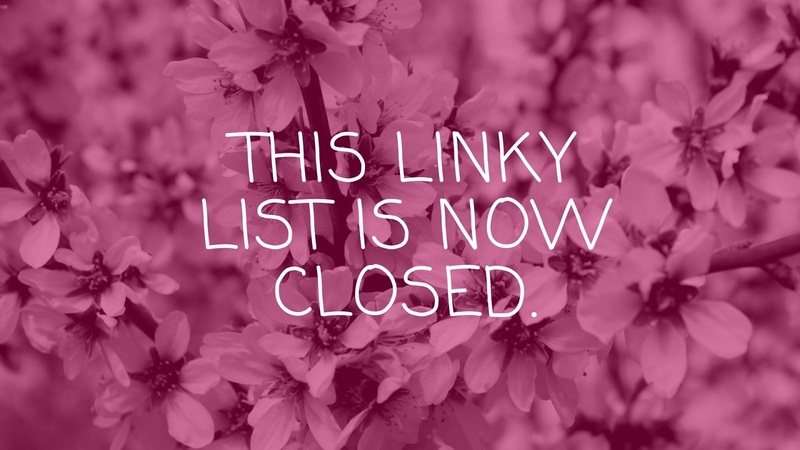 Thanks for hosting 🙂 All linked up! Now I have to pop right on over and see what that Winter Den is all about!! ;-)Have a great weekend Claire. Thank you so much for party. Have a great weekend! Very nice photo. Love it. It is so fun watching your kids play in the snow. It's snowing here right now and I can't wait to go out :)Thanks for hosting!